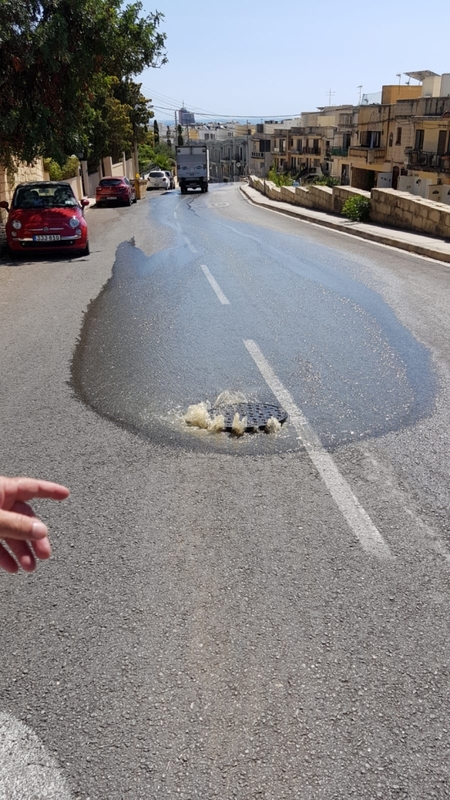 Part of a pavement discarded in the sewer was the cause of the sewage overflow in Triq il-Pedidalwett, Madliena, MaltaToday is informed. The cement paving was obstructing the system, causing overflow at peak times. 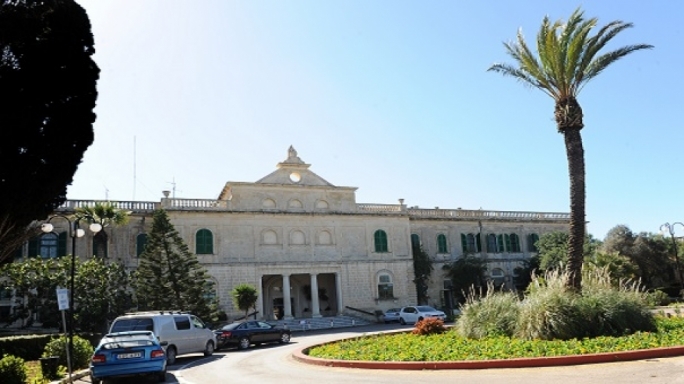 A Madliena resident who sent images to MaltaToday said the sewage had been overflowing intermittently for three days and was reaching the St Andrew's main road. 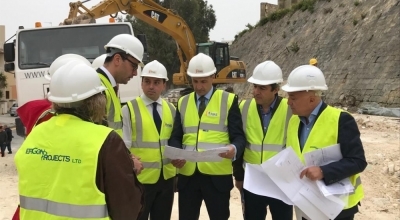 However, a spokesperson for the Water Services Corporation said that a report from Madliena was received on Monday at 12.15pm and a team dispatched to the area found a dry manhole. 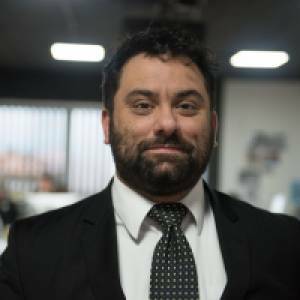 "Blockage resulted again today morning during peak flow and was solved in the morning (on Tuesday) as soon as possible. Blockages occur due to material that should not be in the sewage," the spokesperson said. 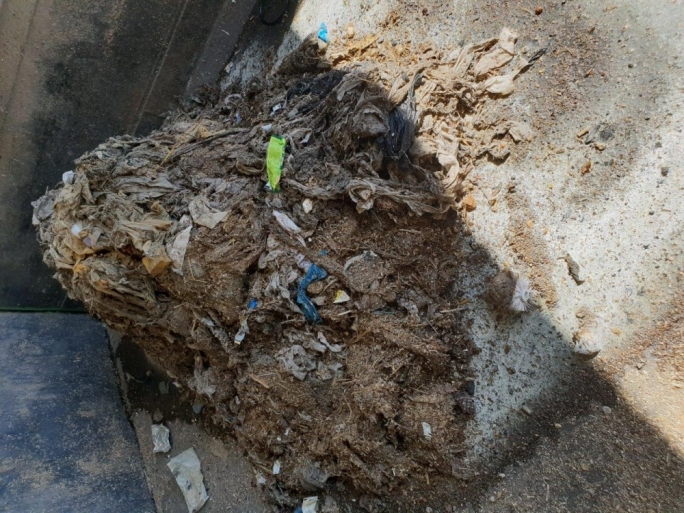 The WSC used the occasion to call on people not to discard waste other than tissues in the drainage system. 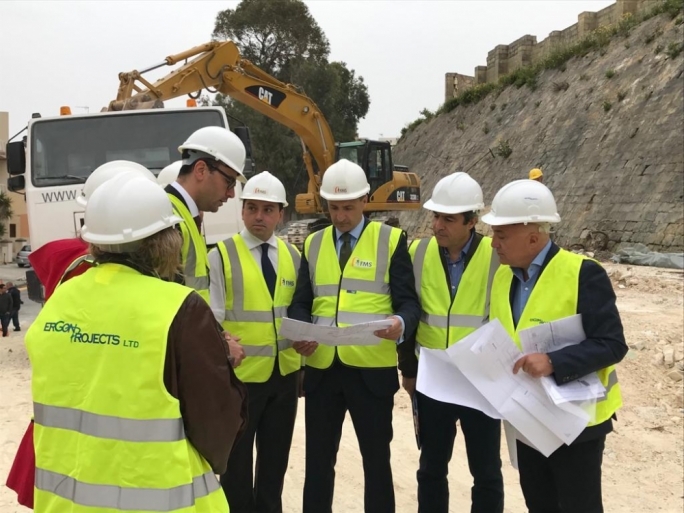 The company also provided this news portal with photos taken on Tuesday at the first sewage reception point at Ta' Barkat, a sewage treatment plant. 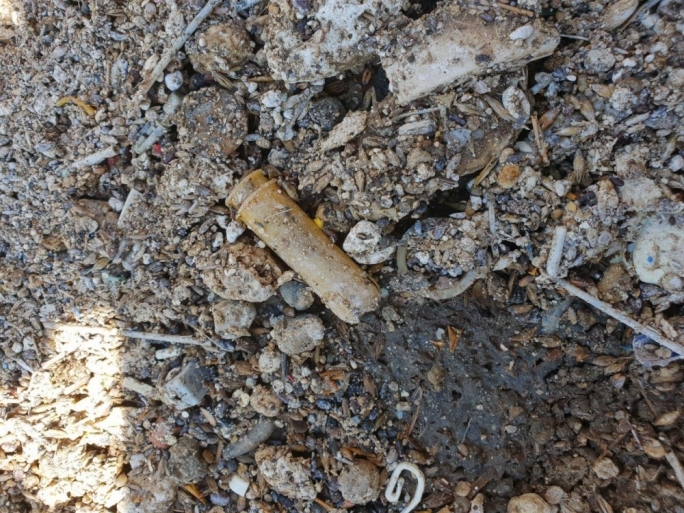 The waste includes cotton buds, tampon applicators, wipes, cosmetic tubes and a toilet brush, all of which should not be flushed down the toilet. 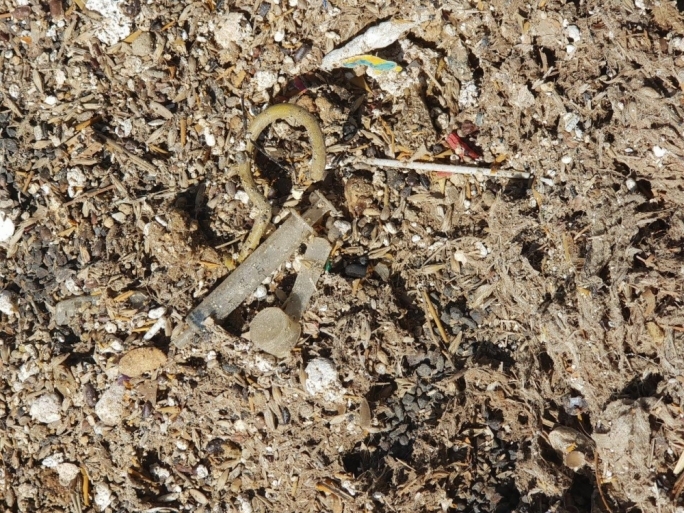 "All these materials cause blockages, damage pumps, and limit the ability of treatment processes," the spokesperson said.